Oh my goodness that Ian is way too adorable! ah, the old hades switcheroo! 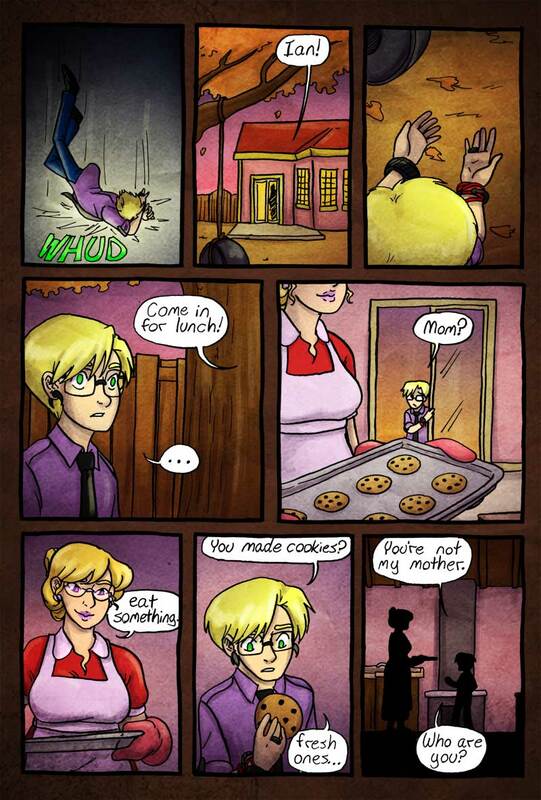 the fae’s fatal weakness was mistaking his mom for someone who would bake!